DVD makers are very important tools which can help you make and burn DVDs with your necessary files. But the best DVD makers are not so easy to catch up and so here we have tried to get you the 10 best DVD makers for Windows. 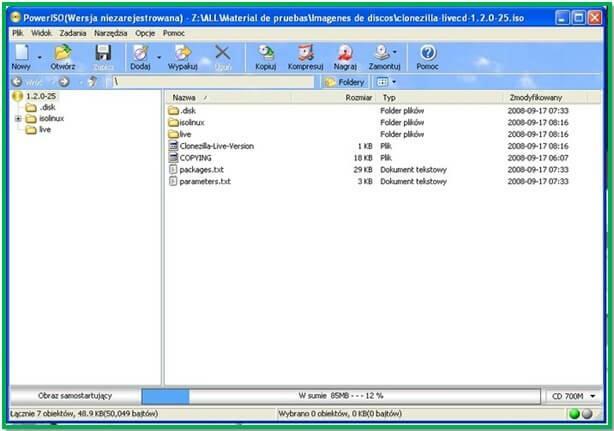 The default application for DVD making in Windows Vista or Windows 7 is Windows DVD Maker. Though it is an awesome tool, we need to use other DVD makers where it is not compatible due to OS unavailability or file formats. The top 10 best makers for Windows are featured here. It is a very powerful All-in-One video solution tool that can solve all video-related problems efficiently, such as burning dvd, editing, converting, downloading,recording, streaming, etc. Convert to Over 150 Formats Including 4K/3D. The coolest DVD maker for Windows that can allow more than 150 file formats is Wondershare DVD Creator, and it can be great alternative software to Windows DVD Maker. 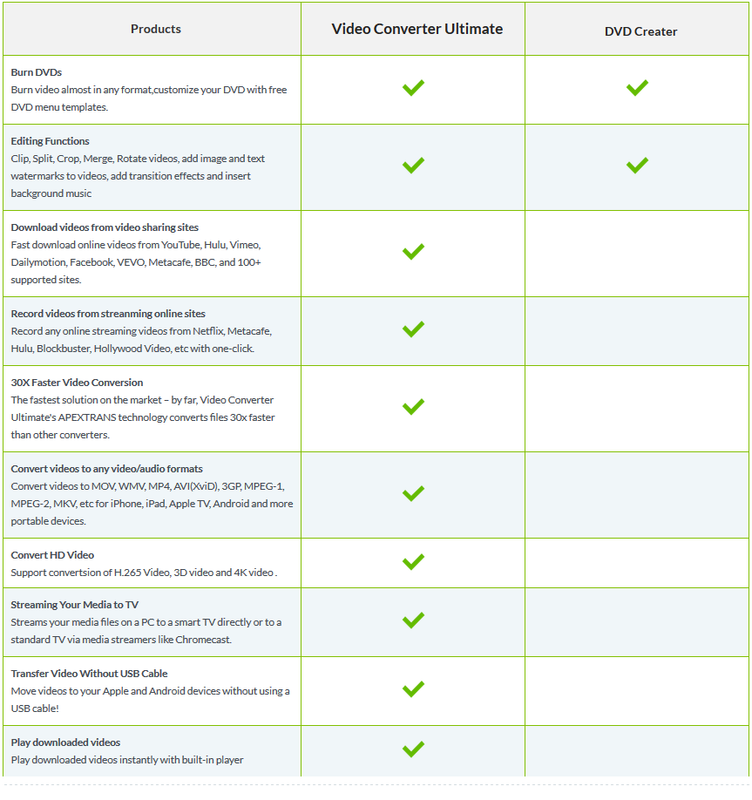 It can create and burn SD video and HD video formats in DVD. A quite long list of file formats supported by this software. DVD slideshows covering your memorable photos can be burnt in DVDs. Personalized DVD menu templates with 40 pre-created templates for DVD design. Top speed burning with most the DVD types support and output options. 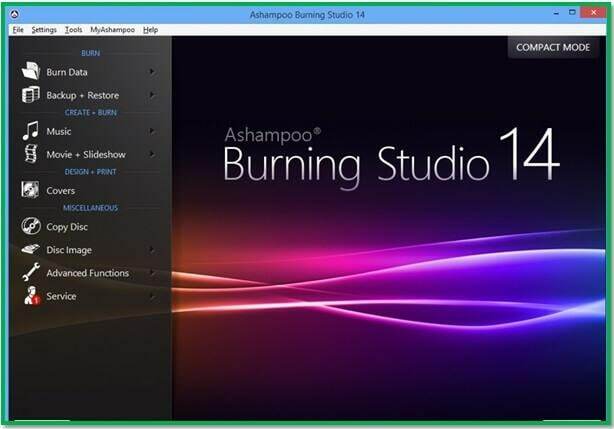 The best suite for creating DVD and Blu-ray Disc and the widely used DVD burner is Ashampoo Burning Studio 14. You can get this open source tool to burn your DVDs in the easiest way. CD, Blu-ray and DVD disc are burnt with your preferred media files. 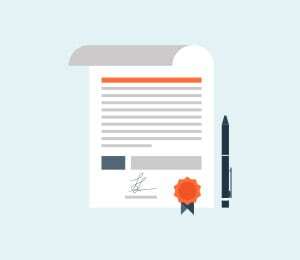 Perfect backup for your protective data can be done with file encryption. Movies and Slideshows can be burnt in HD quality. Disk image, cover, booklets are made for the DVDs without any quality loss. The simplest DVD creator tools, but one of the most powerful one for Windows OS is DVDFlick. It can offer you the best compatibility for the beginners to burn DVDs. Burn any video files to DVD in the most friendly user interface. 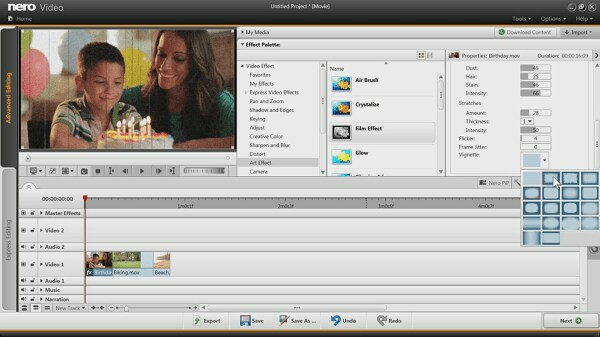 It supports more than 45 file formats, 60 video codecs and 40 audio codecs. It allows adding menu and subtitles. 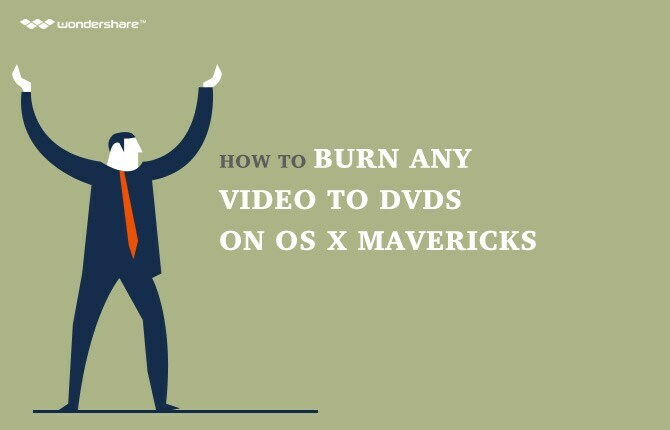 Burn the DVDs in your way freely. The ultimate software for burning any file formats to your DVD is Nero 2014 Platinum at your hand. You need to pay and it will worth you for making and burning DVDs with this powerful tool. Burn audio, image and video files to your DVD. 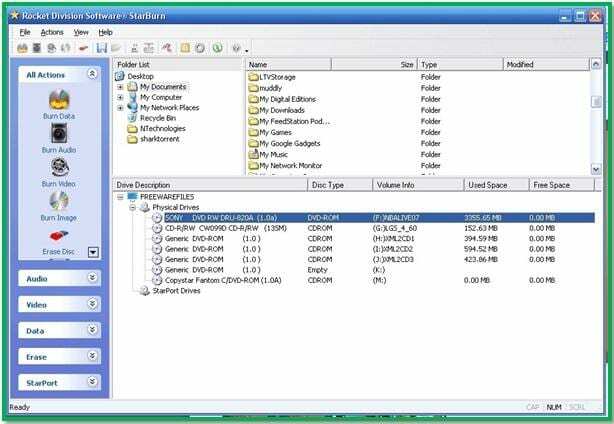 Various types of inputs file formats are supported. 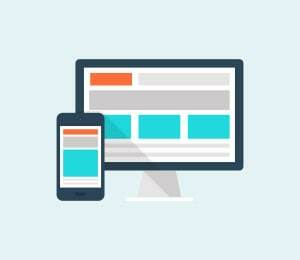 One click to convert in necessary file formats to burn for the specific device. So fast and incredible DVD burner. The most lightweight tool for making and burning DVD, CD or Blu-ray Disc is Imgburn. This free app can get you a better experience in burning DVDs in you Windows OS PC. 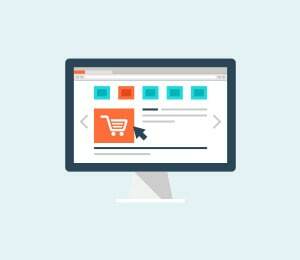 It allows a wide range of image file formats for input files. It supports burning audio CD’s from a long list of file formats. DVD Video discs, HD DVD Video discs and Blu-ray Video discs can be burnt with this application. It allows running in all Windows OS. The image queue and layer break section provides you great help. The best small tool for creating DVDs with a small icon click is StarBurn. 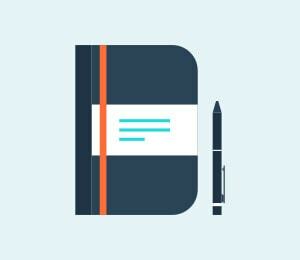 Just a simple click to an icon and it will make you the backup for your data at instant. A simple icon can launch you powerful DVD burner. You can burn video DVDs and audio DVDs with data DVDs. 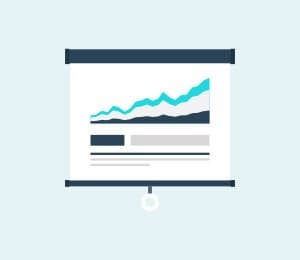 Simple audio conversion tool is for you. CD ripper can help you in your burning. Fine, controlled tiny app can burn ISO Discs. 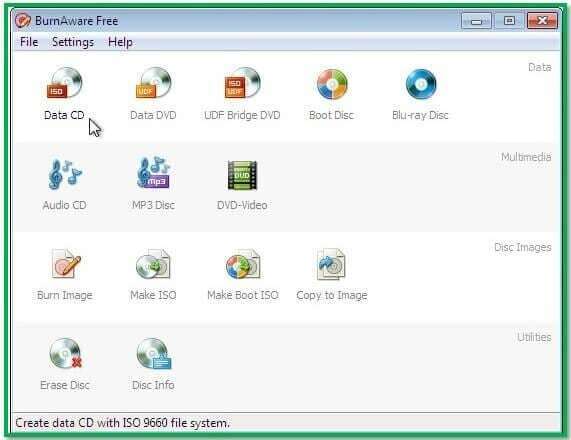 The best ISO files burning software that is powerful to create DVDs is PowerISO. Don’t be paralyzed thinking about how to burn your ISO DVDs. Just get attached with this small tool and get the best DVD burner to make sense. Various types of disc formats are supported. It can open and extract data from ISO disc. Provide the professional burning opportunities. 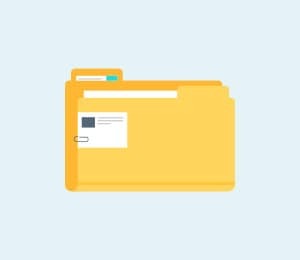 Input files of different file formats can be burnt. This friendly interfaced tool can burn bootable discs. You are searching for a promising and powerful tool for burning all kinds of DVDs, and you need DVDStyler. Get the raw file formats for your DVDs to be burnt with this tiny tools. Burn DVDs with most regular video file formats. MPEG and VOB files are needed not to re-encode. It can produce DVDs at superfast speed. You can get pre-built templates for menu customization. BurnAware is the very friendly user interfaced tool with full-fledged burning facilities. 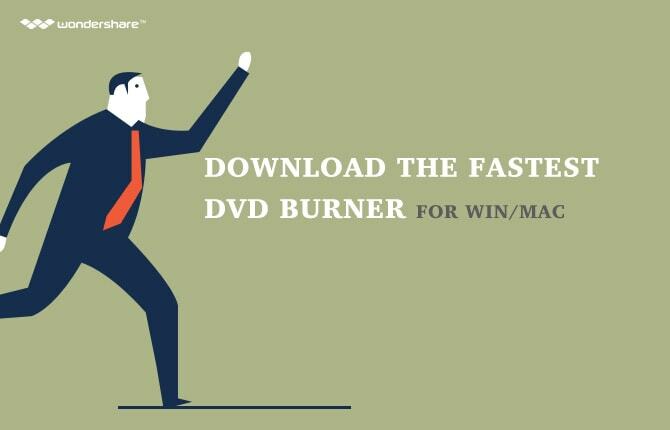 You can choose the free version to make your DVDs burnt in the fastest way. Get your DVDs burnt for all file formats. CDs, Blu-ray Discs and DVDs can be burnt in a faster way. It allows creating bootable discs and ISO images. Keep backup for you all data. These awesome and most promising tools are very much compatible with all Windows OS to burn your necessary files into DVDs. Get one of these software now and make an easier experience with Windows OS. why is it that you have to activate every possible software in the universe? I decorate my DVD with Stylish and Customizable Menu templates.